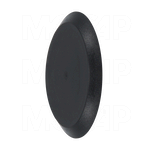 MOCAP LDPE Sheet Metal Finishing Hole Plugs are available in the following designs: flush standard hole plugs, flush metric hole plugs and recessed hole plugs. 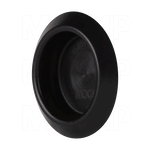 Snap-in sheet metal hole plug provides an attractive finish and a secure fit. 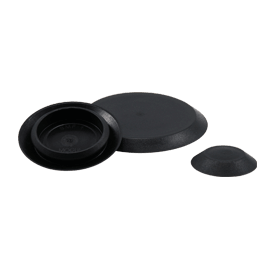 MOCAP polyethylene plastic hole plugs are used to cap plug holes on appliances, automobiles, tanks, cabinets or anywhere a finished look is needed. Sheet Metal Plugs are Stocked for Immediate Shipment. Click on one of the images above to get more information about our Sheet Metal Hole Plug product lines.